The director of the South London Gallery, Margot Heller, says she was “totally blown away” when she first saw the derelict Victorian fire station offered to the institution by an anonymous donor in 2014. Transformed by 6a architects as part of a £4m building project (of which £200,000 is still to be raised), the 425 sq. m venue is due to open on 22 September. 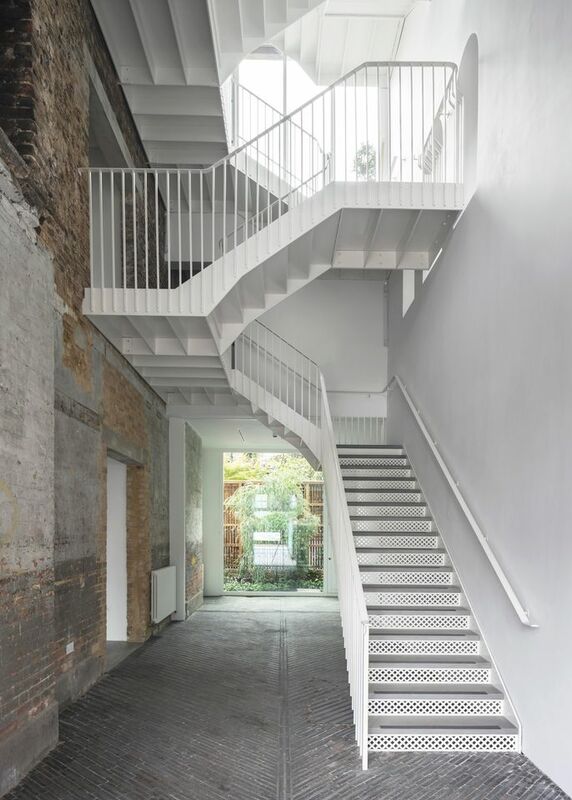 With exhibition and education spaces, an archive, and a studio and facilities for artists in residence, the revamped Fire Station retains the domestic scale of a building that once housed firefighters and their families. The gallery had not been actively looking to expand, Heller says, but the surprise donation takes some pressure off the main building, where annual visitor numbers have risen from 24,000, just before the last extension in 2010, to more than 130,000. 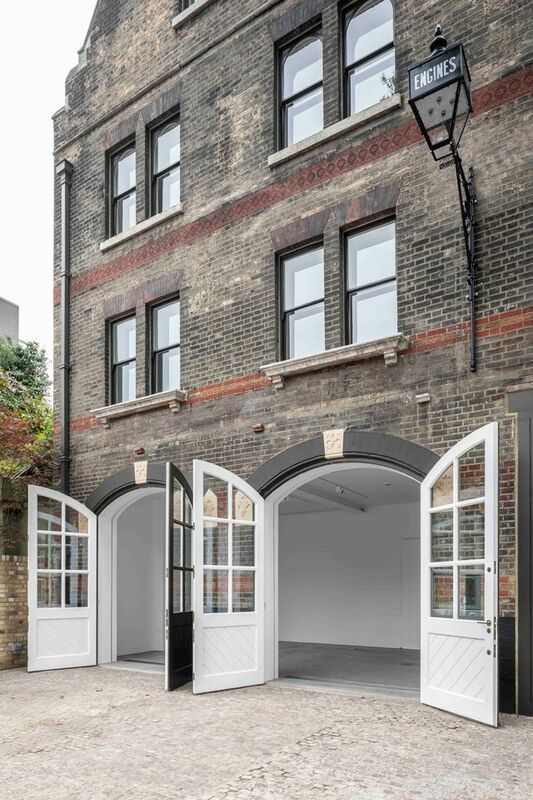 The architects have reinstated lost features of the 1867 building—the oldest surviving fire station in London—including replicas of the original stable doors. These provide an entrance where passersby can “immediately see that it’s open”, Heller says. In line with the institution’s respected education and community outreach programmes, accessibility for locals who might not usually visit galleries was an important consideration, she says. Although the Fire Station is across a busy road, Heller sees it as an “annexe” rather than a separate gallery, and this will be reflected in exhibition programming. 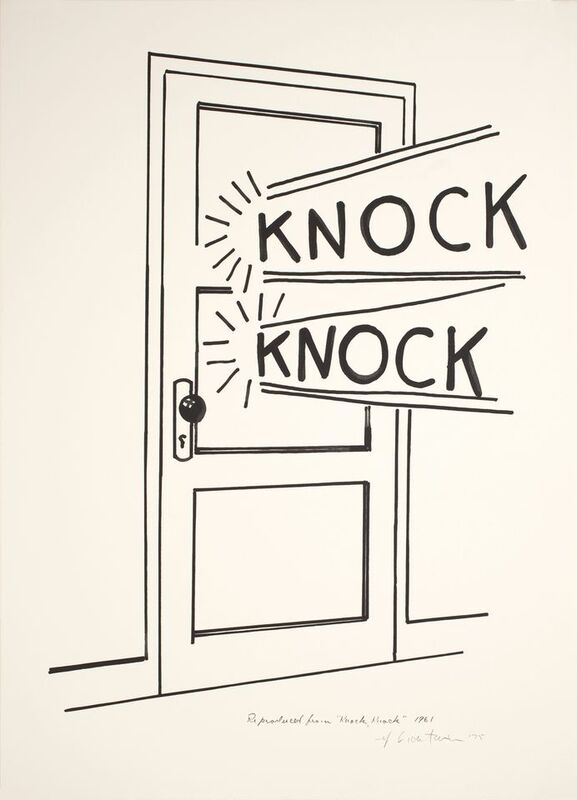 The inaugural group show on humour in art, Knock Knock (22 September-18 November), will take place across both spaces. It is accompanied by three off-site commissions by artists invited to work with residents of the nearby housing estates. Among them, Jessie Brennan’s large text piece on top of a tower block reads simply: We Are Here.